We Want Your Pop Tabs! 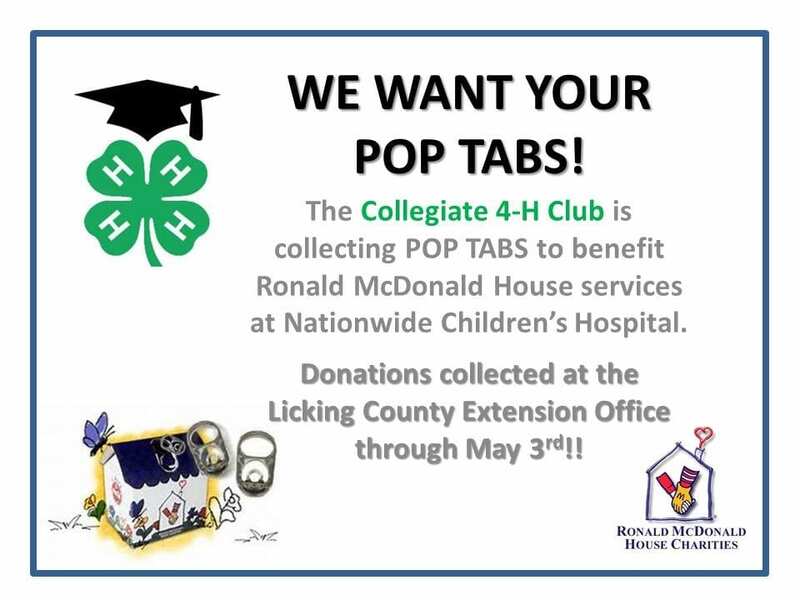 The Collegiate 4-H Club at OSU-N/COTC is collecting pop tabs to donate to the Ronald McDonald House in Columbus. 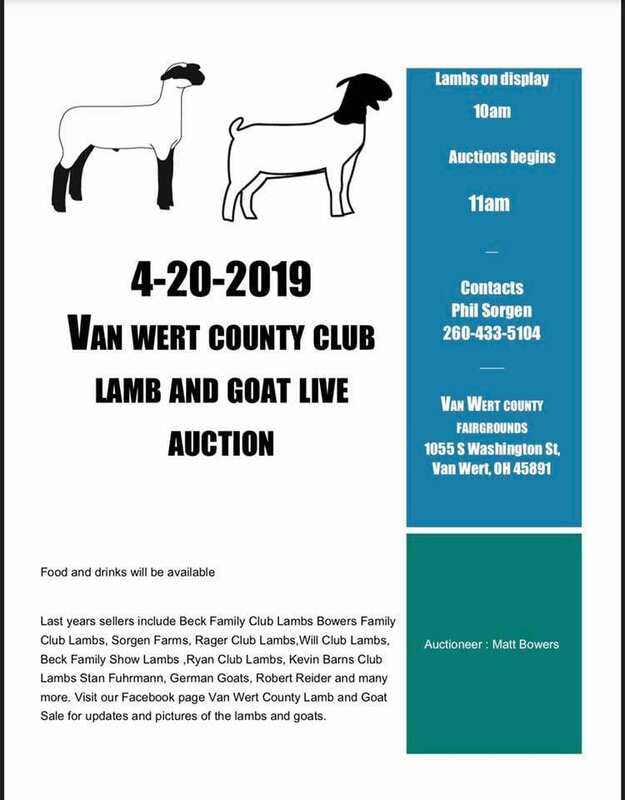 If you have pop tabs that you would like to donate, please drop them off the Licking County OSU Extension Office by Friday, May 3rd. 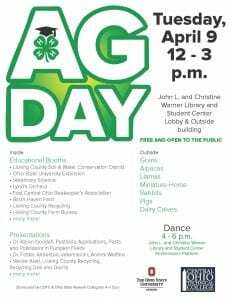 IMPORTANT: Licking County 4-H Enrollments Due April 1st! 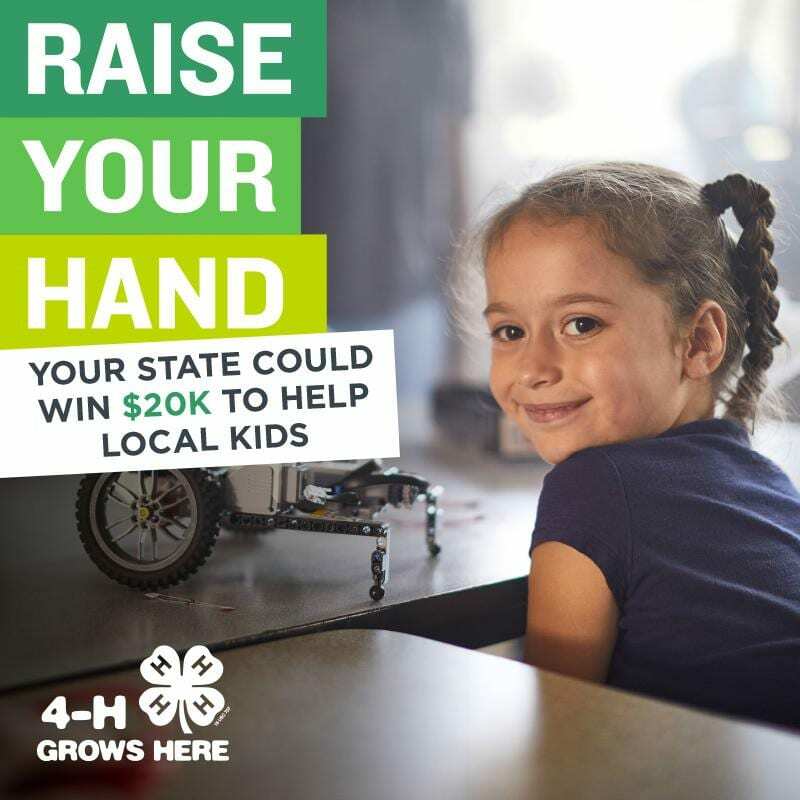 All Licking County 4-H Enrollments must be submitted in 4hOnline by midnight on Monday, April 1st, 2019. 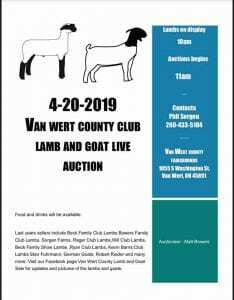 If you plan to enroll in Licking County 4-H for 2019 and have not done so already, please do so as soon as possible. Some families have reported having trouble logging into 4hOnline. The system has told them that the county is not taking online enrollments at this time. We are not sure why it is doing that, but trying some of the following things has seemed to work for those having issues. Type “www.4honline.com” directly into the address bar in the browser instead of following the link from the website. Instead of clicking “Ohio” to go to the Ohio 4hOnline page, use the login to the top right of the page. 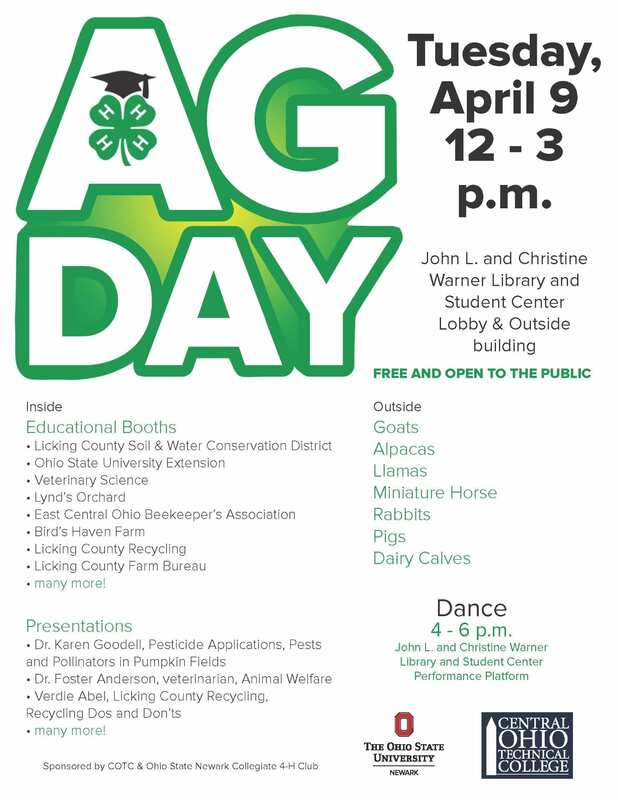 Select “Registrant” put in your email and password, select “Ohio 4-H Youth Development” from the dropdown list and then “Family” from the second dropdown list. Type in the email and password, don’t copy and paste. Clear out your web browser’s cookies or hit CTRL and F5 to refresh your browser so it isn’t pulling old info. If you still have trouble after trying these options, please email Adrienne at anderson.1410@osu.edu. Several enrollments have come through without projects. Please remember to click the “Add Project” button underneath the project dropdown. If you don’t click this button after each project is selected, the system will not add the project. If you are using a tablet or mobile device, you will likely have to scroll down to see the “Add Project” button. You can also check to make sure all of the projects are there by scrolling down as they should populate into a list below as you hit the “Add Project” button. Help sheets and a video can be found here.